The choices you make in your youth have great impact on the future. Sure, it’s cool and rebellious to smoke cigarettes in one’s teens, but what happens when that person faces respiratory and heart problems decades later? Those who adopt healthy habits early earn dividends when it comes to future health. Here’s how to make health a priority in your twenties. It’s important to stay aware and at one with the body. Get a scale and weigh yourself once per week to get a good indication of your baseline weight. Weight gain does not occur overnight. It afflicts those who start bad habits for some reason. For example, it’s common to gain weight after a breakup, job loss, or death of a pet. Depression could compel one to look to food for happiness, thus gaining weight. 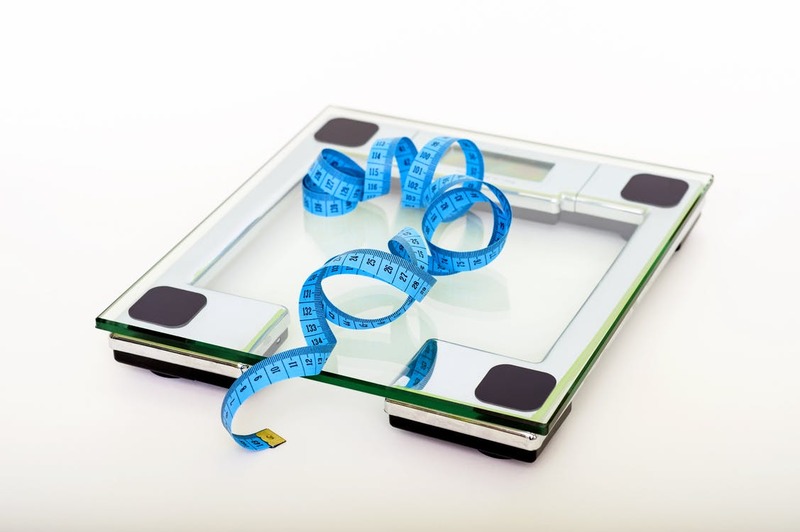 A scale and regular readings keep you aware of weight dips and gains. You don’t have to be a chef, yet those who learn to cook have greater control of what goes in the body. Otherwise, a person who leans too heavily on take-out can gain weight, have blood pressure issues, or neglect fruits and vegetables. Start learning to cook by using online apps and asking friends and family for suggestions. Some find it very peaceful and enriching to do their own cooking. It also saves a lot of money over the years! Kids and teens run around with friends, play sports after school, and have faster metabolisms. Those who had a slim appearance in their teens can get tubby if they don’t do something to stay active in their twenties and beyond. Revisit a sport you played as a kid or start a new hobby that requires sweat and exertion. You don’t have to be an Olympic athlete but concentrate on doing something active two to three times per week. It’s common for those in their early twenties to attend bars and drink alcohol with peers. Smoking cigarettes is another vice often taken up by young people. Your twenties is a good time to exercise a level of discipline when it comes to vices such as drinking, smoking, and eating unhealthy foods. Start limiting the number of bad things now and it will benefit you in the future. Otherwise, bad habits take effect as one grows older. Little kids are made of steel and those in their twenties feel that way, but those who don’t get regular checkups, face moderate to serious issues in their older years. Liken a check up to a car’s oil change. Neglecting the car’s engine eventually leads to disaster and greater costs. Those who don’t get to the dentist and doctor face the consequences of neglecting the body. Checkups include testing for STDs. Don’t let money deter you from good health, seek a free testing center online. Most would balk at the sentiment of settling on a spouse. A number of twenty-somethings do, however, settle when it comes to a job. Most want to start making money so they can get out of the home and pay-off school loans. But those who start doing what they love out of school live a healthier life. Start making professional strides now and don’t settle when it comes to your career. A job that pays in intrinsic value and makes one feel passionate and proud is usually preferred over those that pay more dollars but are associated with greater stress. Put less sugar in your diet. Doctors identify three ways to do it. Opt for cereals containing less sugar, add less sugar to drinks, and avoid or limit soft drinks, such as sodas, which contain a lot of sugar. Sugars provide empty calories void of nutritional benefit. Added sugar starts a chain reaction leading to greater susceptibility to diabetes, which causes heart disease. Teens can party all night and get up for school. Young adults, too excited to wait for weekends, go out with friends and struggle to get up for work, etc. As you get older, functioning on little sleep gets harder. It also takes a toll on one’s looks, moods, and motor functions. Work gets more stressful, basic problems become complex, and it grows harder to get to the gym. Such are common woes of those in their thirties, the same people who didn’t get enough sleep in their twenties too. Ellie Jennings enjoys writing articles for women’s lifestyle blogs. Mostly focusing on sharing her dating advice, Ellie also writes about other topics such as health, lifestyle, and finances when the mood hits. Can A Low Carb Diet Reverse Type 2 Diabetes?